Since the days of file folders sitting in stacks on desk tops, Lyle has been entrenched in data management and site audits. Lyle teams have literally dug through file rooms full of boxes seeking, finding, sorting, and categorizing thousands of site files. During the past two decades our office housed more than 37,000 site files, we were one of the first to introduce an integrated file and project management software tool, and we’ve found, scanned, and uploaded thousands of site files to databases, generating proper due diligence for site development, collocation management and tower sales. Lyle teams have traveled the U.S. seeking file data then digitizing it and filing it in databases for long term use. 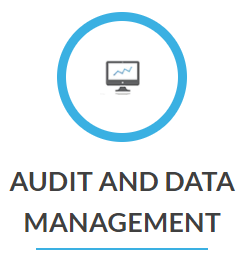 We’ve conducted audits ranging from a few hundred files to more than 30,000. We’re ready and equipped to address your next audit project.